After months of being near tight-lipped, ASUS Philippines finally unveiled the long-awaited Zenfone 4 series into the local scene – in the most unique and vibrant manner yet: the rising of its very own city at SMX Convention Center, Pasay, dubbed the Zenfone 4 City. With architectures intricately personalized to each Zenfone 4 variant’s personality, ASUS Philippines veered away from traditional practices and revealed each Zenfone 4’s capabilities in more experiential ways than before. The bold but creative move was done in hopes to provide event goers better understanding of each smartphone and how amazing each one is, independently – especially in the realm of mobile photography. Photography has always been instrumental in catching and immortalizing moments that you want to treasure as you continue exploring life. ASUS understands that sentiment quite well. With, the tech giant provides a line-up of incredible smartphones that is considerably at par with professional cameras, not only to you the assurance of memory captured in top-of-the-line quality but also give you an experience in photography like never before. The latest generation of Zenfone models is bannered by its two powerful flagship smartphones: the Zenfone 4 and the Zenfone 4 Pro – both equipped with the finest and most advanced technologies for an incomparable mobile photography experience. 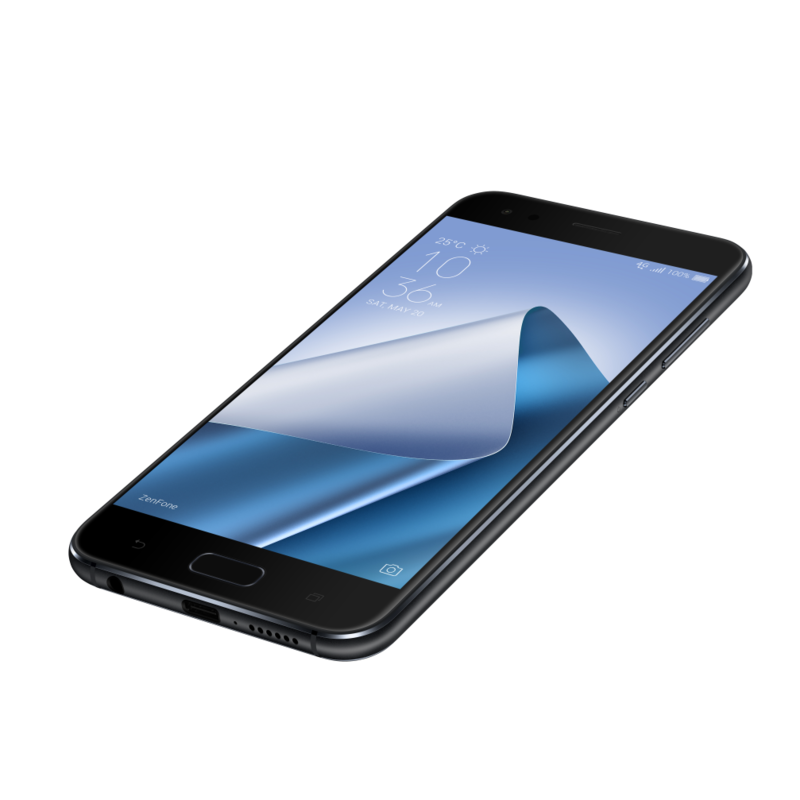 The ZenFone 4 features a top-of-the-line dual-camera system that expands creative options to new heights. Its 12MP main camera is equipped with the industry-leading Sony IMX362 image sensor with large 1.4μm pixels and a wide, F1.8 aperture lens to capture up to 5x brighter and clearer photos in low light. Its 120° wide-angle camera provides a 200% larger view than standard normal smartphone, letting you fit more scenery and people. Its camera performance is further improved by the Qualcomm Spectra™ 160 image signal processor (ISP), which assures faster and smoother focusing and zooming, as well as photos with better color accuracy. The Zenfone 4 Pro* was engineered to provide luxury in every detail of your shot. With a dual-lens camera system featuring a standard camera with the Sony flagship IMX362 image sensor, an F1.7 aperture lens and a 10x total zoom capability, and a front-facing selfie camera with fast phase-detection auto-focus, this special variant captures gorgeous photos that is at par with professional cameras. The ZenFone 4 Pro is the world’s first smartphone that incorporates three high-end Sony image sensors and the ASUS SuperPixel™ Engine, which promises 8x brighter photos in low light. Powered by the latest Qualcomm® Snapdragon™ 835 Mobile Platform and 6GB RAM, the ZenFone 4 Pro delivers a smooth and responsive camera experience, and the best performance with today’s apps and games. 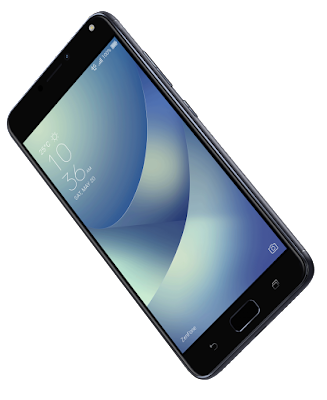 The Zenfone 4 Pro retails at Php 39,995.00, and will be made available via pre-order by mid-September. The Zenfone 4, which retails at Php 28,995.00, will come with a JBL Clip 2 portable Bluetooth speaker, a premium Clear Case and ZenPower Slim. Those who will place pre-orders from August 19 to September 3 will also receive an ASUS tripod. Both variants of the Zenfone 4 Series will come in two colors: Midnight Black and Moonlight White. Long time fans of the ASUS Zenfone brand will surely be all smiles again with the return of the Zenfone Selfie series, which made a huge splash last 2015 as the original smartphone that captured the “perfect you”. 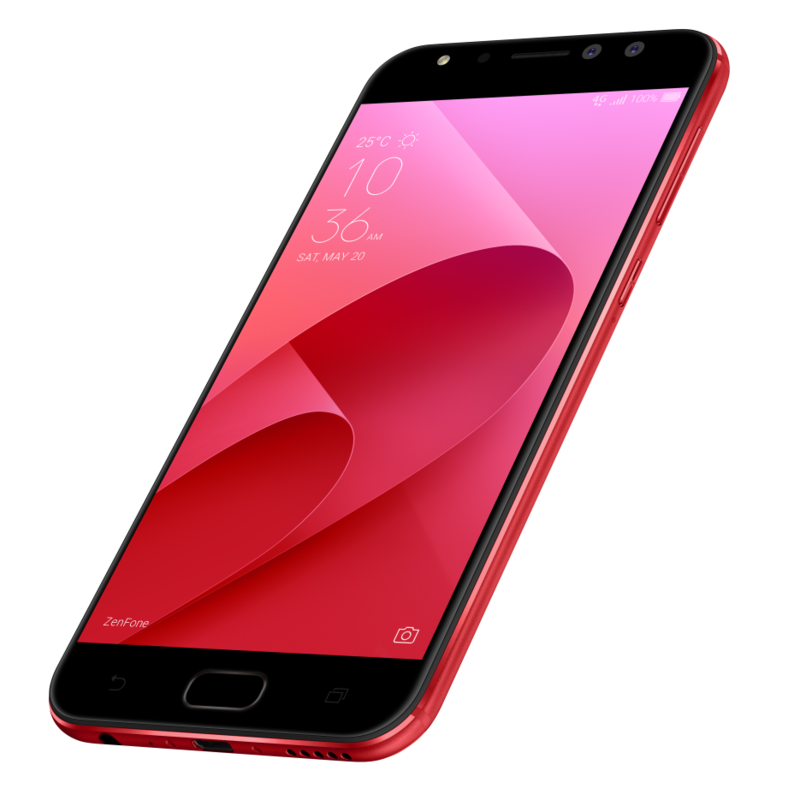 This time, the Zenfone 4 Selfie series makes its grand return to the market, with two variants: the Zenfone 4 Selfie and the Zenfone 4 Selfie Pro. This year’s Zenfone 4 Selfie line-up promises to up the ante of your selfie and wefie game with a whole new level of lifestyle and beauty photography. The Zenfone 4 Selfie is endowed with a dual-lens front camera of 20MP base camera and a 120° super wide-angle camera to capture selfies and wefies, 200% more than the usual view. The Zenfone 4 Selfie also comes with the newest ASUS SelfieMaster, a smart beautification technology that helps one take better photos and livestreams. Sporting a Snapdragon 430 with 4GB RAM and with a F/2.0 front camera with 5P lens, softlight led flash, and 16MP rear camera with 5P lens, the Zenfone 4 Selfie will not fail at catching your best selfies and wefies. The Zenfone 4 Selfie also comes with a tri-slot tray for two sim cards and a micro SD card. 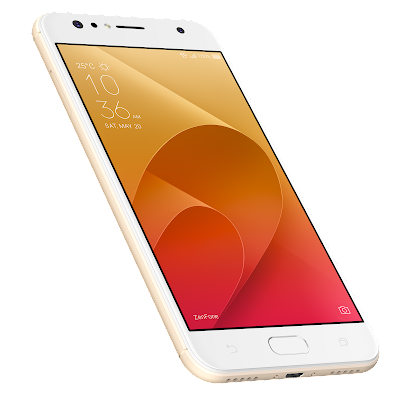 The Zenfone 4 Selfie’s sister, Zenfone 4 Selfie Pro has a dual-lens front camera of 24MP base camera and 120° super wide-angle camera. However, what makes this particular variant unique from the Zenfone 4 Selfie is its capability to take photos with up to 2x light sensitivity, which makes it perfect for taking low-light selfies. Not only that, but the Zenfone 4 Selfie Pro also showcases a curvy premium metal design and a 5.5” full HD AMOLED display, meant for more vivid displays on screen. Furthermore, its F/1.8 SONY IMX 362 front camera with its 24MP Duopixel Camera Technology, powered by a 14nm Snapdragon 625 processor with 4GB RAM assures you a great quality photo finish selfies and wefies without hassle. 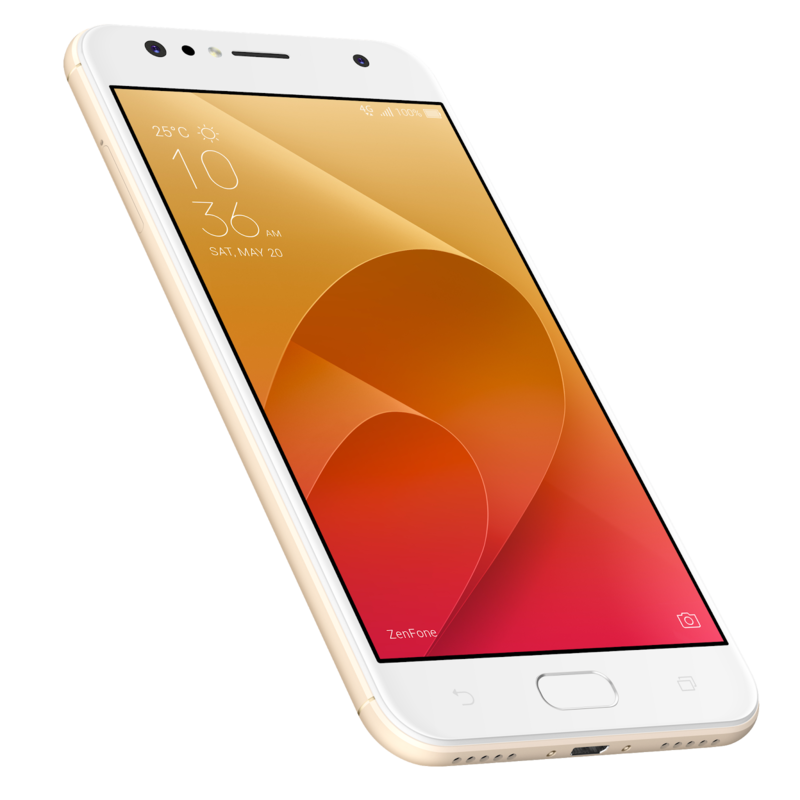 The Zenfone 4 Selfie Pro, priced at PHP 18,995.00, is available in three color variants: Rogue Red, Sunlight Gold and Deep Sea Black. The Zenfone 4 Selfie retails at Php 13,995, and comes in three colors: Deep Sea Black, Sunlight Gold and Rose Pink. Purchases for both unit will come with a free limited edition Gong Yoo A4 poster. Celebrated and knighted by the Philippine market as the unprecedented “Battery King”, the renowned Max series returns with its latest variant: the Zenfone 4 Max, which sports an incredible 5,000mAh battery life that can last for 46 days on stand-by. Adding more power to this smartphone is its 2x faster reverse charging capability, making it the “go-everywhere” power bank everyone’s been wanting to have. However, the battery life of the Zenfone 4 Max is surely not the only incredible feature that will have everyone buzzing, as this smartphone comes with a powerful dual-lens camera – the only international smartphone brand in the local market to have a dual camera smartphone below the Php 10,000 price range. The Zenfone 4 Max carries a dual lens rear camera with a 13MP base and a secondary 120° super wide-angle camera, meant to capture the bigger and wider picture without compromising quality. With a powerful battery and camera technology, the Zenfone 4 Max is perfect for those who live and breathe the active and adventurous lifestyle. The Zenfone 4 Max retails at Php 9,995.00 only, and comes in 3 color variants: Deep Sea Black, Sunlight Gold and Rose Pink. 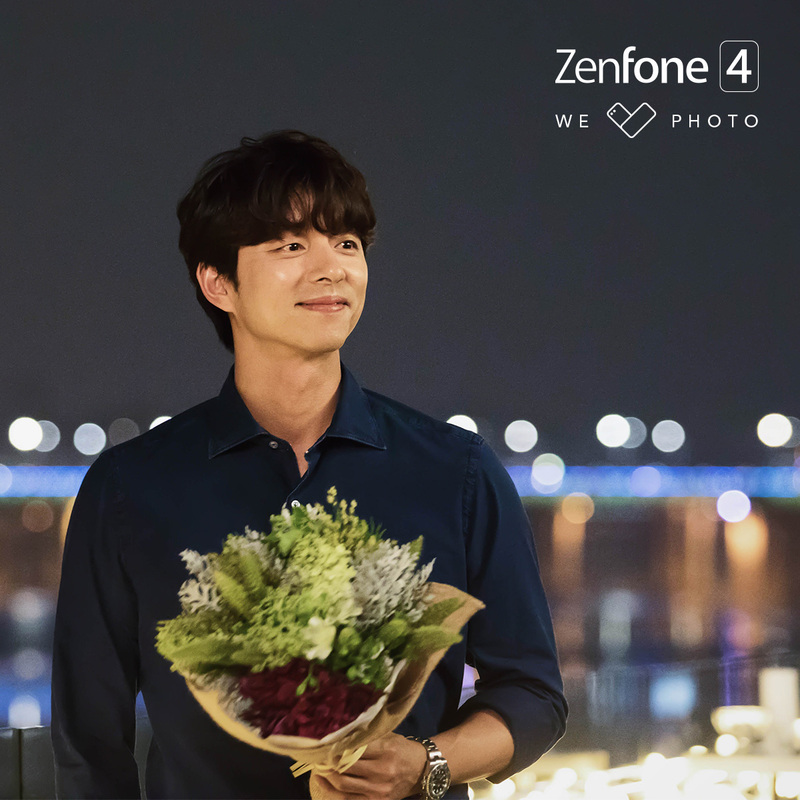 Widely was it known that the much celebrated Korean actor, Gong Yoo, joined the ASUS Zenfone family this August 2017, as the face of the Zenfone 4 and Zenfone 4 Selfie. Legions of his fans from all over the world have come to know him for his stellar roles in The 1st Shop of the Coffee Prince (2007), Train to Busan (2016), and The Guardian: The Lonely and Great God (2016-2017). But what a lot do not know yet is the true story behind this partnership between one of the most popular Asian actors in the world, and the global tech juggernaut from Taiwan – which all came to fruition once Gong Yoo first experienced the game-changing ASUS Zenfone AR. With ASUS Philippines as one of the main markets in the APAC region, Pinoy fans of Gong Yoo will be delighted to know that limited-edition Gong Yoo merchandise and freebies will soon be made available in key ASUS and Zenfone stores, with every purchase of a new Zenfone 4 series smartphone. With the aforementioned powerhouse line-up of phones under the Zenfone 4 series, it was only fitting that ASUS Philippines turn the starpower a notch higher with the introduction of another influential name within the local market as the local brand ambassador of the Zenfone 4. Widely considered as one of the best actresses of this generation, Bea Alonzo joins the Zenfone 4 family, eager to showcase her talent and passion for photography. The Zenfone 4 City certainly launched a lot of milestones to celebrate this year, chief of which was the announcement of another partnership: this time, between ASUS Philippines and the Operation Smile Foundation – an international non-governmental organization (NGO) dedicated to helping children with cleft lips and palettes. Entitled, #4THESMILE, this online fund-raising campaign invites users to simply take a selfie using any of the new Zenfone 4 series smartphones, and upload these online with the hashtag s #4TheSmile and #Zenfone4. ASUS Philippines aims to generate a total of 1,300,000 selfies, which will translate to a sponsored medical mission with Operation Smile Foundation in a key provincial area by the end of the year. All selfies taken with the official hashtags will be displayed in the Zenfone 4 Microsite and selfie bank.